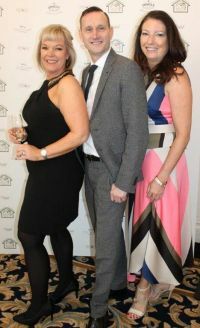 The Trade turned out in great numbers in support of Outreach Moldova charity lunch in the Shelbourne Hotel Dublin. Celebrating 48 years in business, the Limerick Travel group (Tony and Sheila Brazil) continues to go from strength to strength with the all New Bedford Townhouse and Cafe. The beak on that! 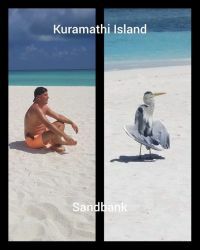 Onur and his pet Stork take in a few rays in the Maldives. We saw more ship launches and visits, new airline routes, roadshows, conferences and Fams than ever before. 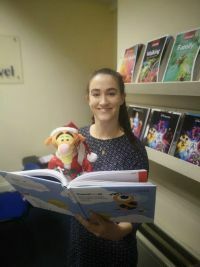 Elisha Bernie (Breakaway.ie) is with one of her furry friends having a read of the Travelbiz Directory and Diary. Breakaway and Neenan Travel wish all a very happy Christmas and Happy new Year. 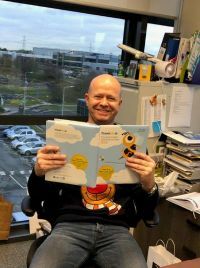 Now Santa, all I want for Christmas is my Travelbiz Directory and Diary and that new company car and obscene pay rise. 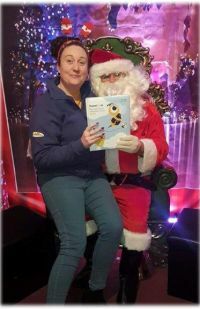 Jenns Bachmann (Aviareps Ireland) wishes all his trade partners a very happy Christmas from all the Aviareps team in Ireland. Not sure about the Christmas hat on the green guy next to you Jenns. Happy Christmas. Is that our Jack Elf dressed as Santa? 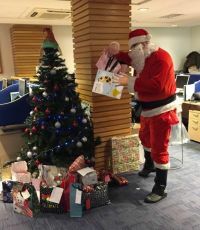 The secret Santa gift is a Victoria secrets something...in the Travelbiz Directory and Diary. 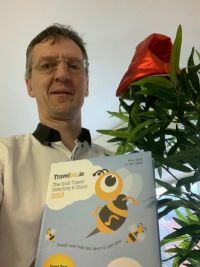 Ciaran Mulligan ordered a record number of Travelbiz Directory and Diaries this year in order to remind him of a big number he achieved in 2018. 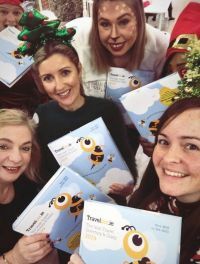 Polly Bond and the Tour America team are in full festive mode with their Travelbiz Directory and Diaries. Happy Christmas to all the Tour America team in Ireland. Don't have our 'Bible' of the trade at hand but want that vital phone number? Well you can check individual companies using our online search facility, for any business in the Irish Travel Trade. Travelbiz Directory Listings � Check & update your entry! Check, add or change your company & staff details and emails so everyone gets the Travelbiz ezine and Directory Diary. No poll available. Check back soon.